transforming the field of sport world-wide. For almost 50 years, the United States Sports Academy has served as the only free standing sports university in America. Offering unmatched programs at all three degree levels, the Academy has produced more than 5,000 sport specific degree holders. The Academy’s diverse network of graduates includes coaches, managers, educators, athletic directors, administrators, entrepreneurs, healthcare providers, researchers and professionals at every level, all United by Sport.  Pursue your degree in Sports Management, Sports Coaching, Strength & Conditioning, Recreation Management, and more. As an Academy student, you will learn from some of the world’s leading minds in sport education. Academy faculty are some of the brightest minds in contemporary issues in sport like concussion awareness and research, sports marketing, global sport governance, sports coaching, management, and sports strength and conditioning. They are also some of the people you’ll rely on for professional networking, job opportunities and more as an Academy alum. The Academy mentorship experience gets students away from the books and computer and into the office, onto the field or court. The mentorship provides the student with actual, in-the-field training within the profession of sport. 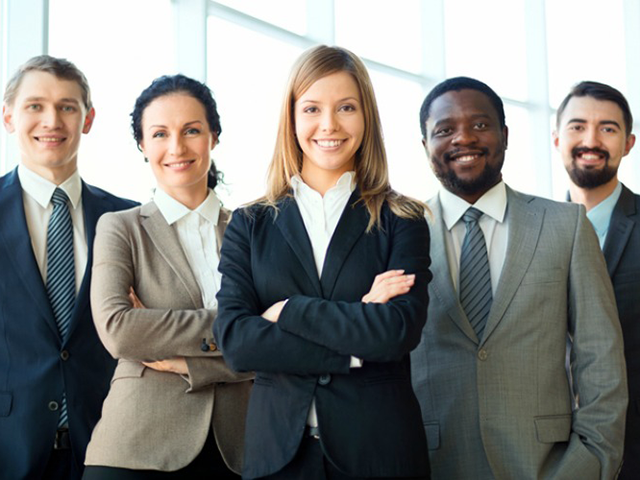 You’ll build your own professional network while gaining real world experience. As an Academy alumnus, you’ll join a close-knit network of successful professionals in the global world of sport. You will also have access to the Academy’s Alumni Association on Facebook, where you have the opportunity to network with other Academy alumni, discuss issues in the world of sport, find a job and more. Alumni Association benefits include receiving the Academy’s monthly email newsletter The Alumni Network and The Academy magazine, a 10 percent discount from the Academy Bookstore, as well as access to the Academy’s LinkedIn, where you’ll be able to meet and communicate with other professionals in the world of sport.